(CNN) - China has posted a surprise jump in exports, suggesting its economy could be holding up better than expected as it tries to negotiate an end to the trade war with the United States. The slowdown in China's giant economy has alarmed businesses and investors around the world — and it could get worse if Beijing and Washington fail to reach a trade deal. Top companies including Apple and Caterpillar have blamed weakness in the world's second largest economy for their disappointing earnings recently. 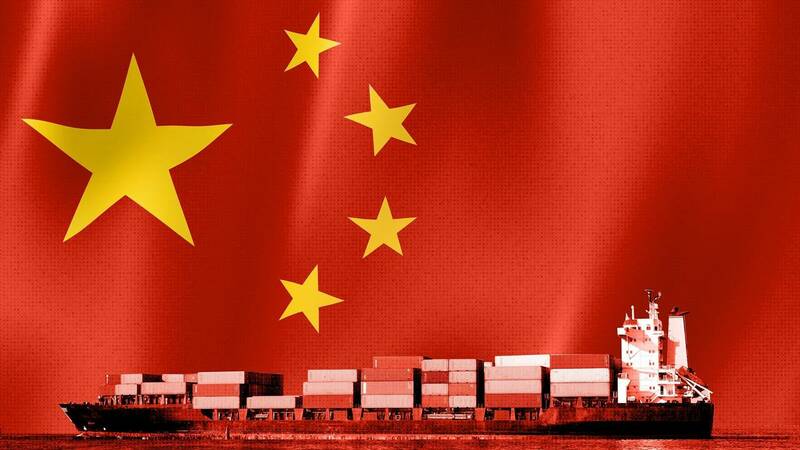 While China's overall exports soared in January, the value of goods shipped to the United States slipped for the second month in a row. Louis Kuijs, head of Asia economics at research firm Oxford Economics, attributed the decline to the new US tariffs imposed on $200 billion of Chinese goods in September. Chinese exports to the European Union, Japan and Southeast Asia all rose strongly last month. Those spikes could the result of international companies moving their factories out of China because of the trade war, which means they're exporting large amounts of equipment to other countries, according to analysts at investment bank ANZ. "Global manufacturers may have accelerated the relocation of their production bases," ANZ senior economist Betty Wang said in a note to clients Thursday.